On the third walk “Present the evidence” we visited the courts in Copenhagen together with our host for the day, the jurist Thomas Bugge. 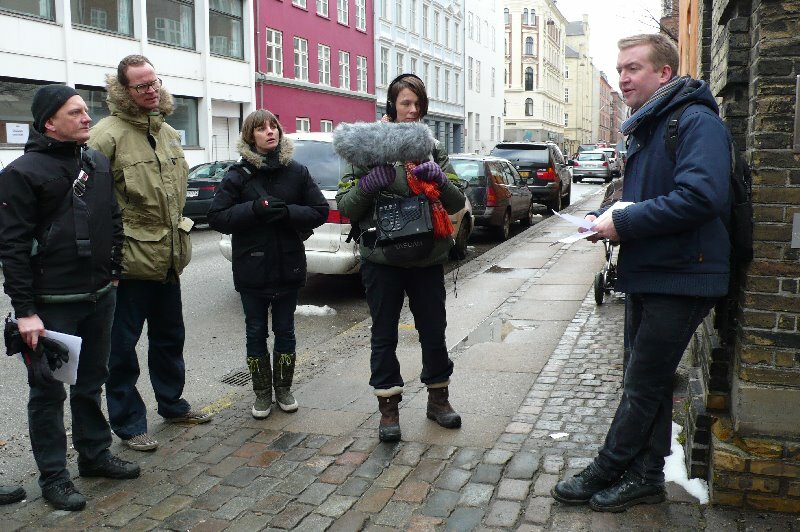 The idea was to have a kind of hearing, in which the participants in the walk would be able to ask questions about the effects of the anti-terror package. To what degree do the courts have an independent role, and how did the three-fold division of powers in Denmark function historically and how does it function today? 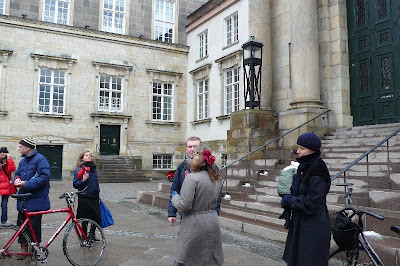 Meeting-point: In front of Copenhagen City Court, Nytorv 25, Copenhagen K.
At the City Court we reviewed the definition of terror. In several ways the definition is unclear, which can lead to arbitrary reactions and the possibility of political misuse. The terror packages opened the possibility of telelogging, sniffer programmes, secret home searches, etc., all of which violate the individual’s right to privacy. These measures are subject to judicial control. But figures from 2006 show that of 3572 requests the courts acceded to 3477. This means that the police were given the go-ahead by the courts in 97.9 percent of the cases. 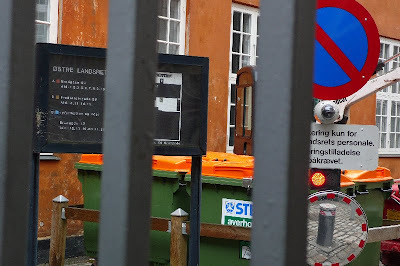 At the same time it must be concluded that the increased powers given to the police and the Danish Security and Intelligence Service, PET, which were motivated by anti-terror considerations, are being extensively used in cases not related to terror. At the High Court we discussed, among other things, how the terror legislation has affected the status of aliens. One of the changes makes it easier to expel persons from Denmark without recourse to the courts. 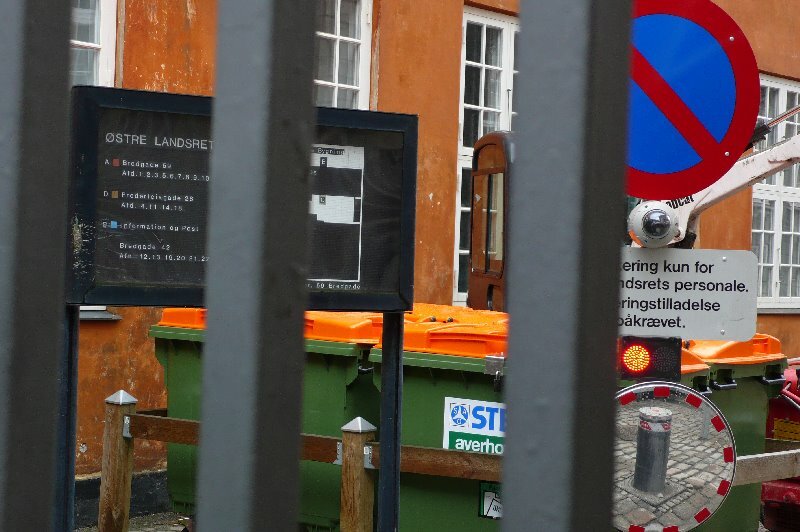 This can be done by the Danish Security and Intelligence Service recommending to the minister of justice that a person should be expelled, after which the minister of justice recommends expulsion to the minister for integration, who makes the decision. The Tunisian Case is an example of a case in which no evidence was presented. PET chose to keep its evidence secret in order to “protect its sources and partners". Thus it has become possible in Denmark to deprive people of their fundamental rights and freedom without having to present evidence in open court. At the Supreme Court we discussed the role of the courts and the legal rights of the individual more generally. The courts do not seem to be curbing the increased powers to encroach on the privacy of the individual. The balance between the freedom of the individual and the State’s power to control and penalise seems to have been shifted. With unclear and comprehensive definitions of terror, civil disobedience may come under the terror legislation, thereby limiting the individual’s possibilities of acting politically and with adverse effects on the democratic life of the country.